Our brother Jamal was feeling it on this night. The Canadian scored a career-high 48 points on 19-for-30 shooting from the field and 5-for-11 from beyond the arc, also adding five rebounds and four assists to his totals. It’s the most any Canadian has ever scored in the regular season and tied Steve Nash’s 48-point performance in the 2005 playoffs. The Denver Nuggets were trailing the Boston Celtics 34-19 after the first quarter in Monday night’s game. 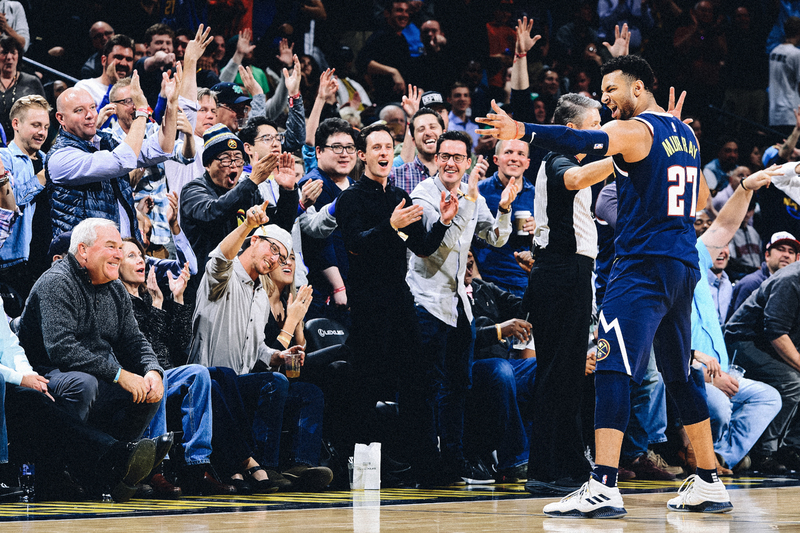 Despite the 15-point deficit, Murray torched the Celtics for 14 of the Nuggets’ 19 points shooting 6-for-7 from the field and 2-for-3 from deep in the first frame.